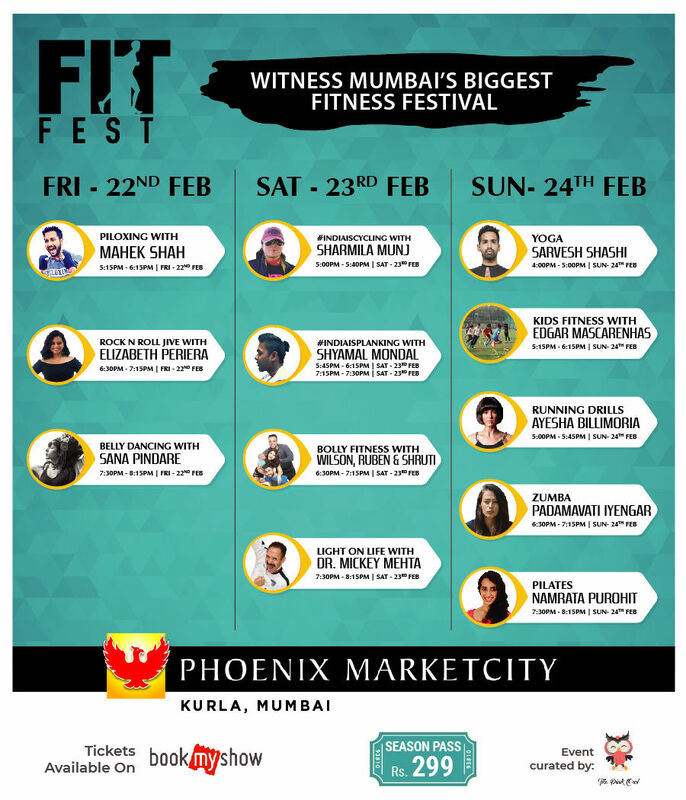 The idea behind FitFest is to bring together fitness enthusiasts who care about fitness right here at the Phoenix Market City to enjoy a fitness bonanza with fitness workshops, fitness shopping flea and the numerous fitness stores that the mall has to offer. The idea is to make it the perfect a place for any fitness enthusiast to be. Motivation comes in many forms. This #FitFest we have decided to add some shimmer and jazz to bring out the fitness freak in you!